When I was in school a few good friends of mine started an independent record label and asked if I would join as Creative Director. What followed was one of the most fun and rewarding passion projects I've ever participated in. 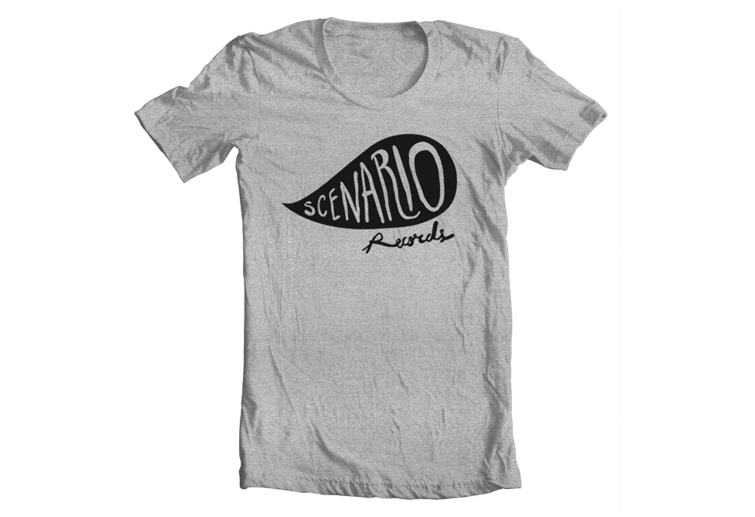 I helped Scenario Records develop a logo and visual identity that captures the essence of a hometown, grassroots label with an eclectic line-up of artists. We produced shirts, stickers, posters, and a website, all leading to a showcase concert that riled up the entire art and music community in Columbia, SC. As part of the project, I also designed the album art for one of Scenario's bands, electronic R&B duo Tiger Hudson. 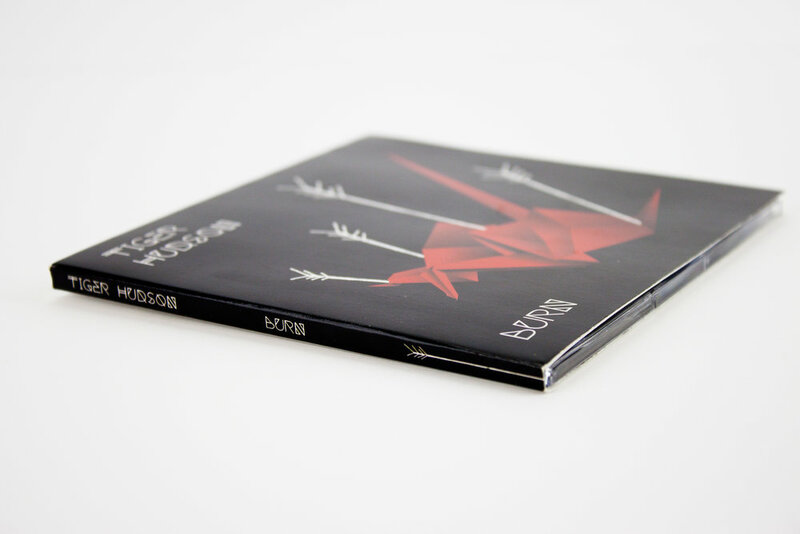 Their debut EP, Burn, was one of the first records produced by the label.